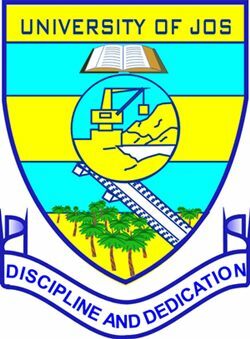 The authorities of University of Jos (#UNIJOS) Pre-Degree Admission Form is now on sales, the application forms for admission into its pre-degree sciences programme for the 2018/2019 academic session is out. 1. To complete the admission form, Applicant should visit the link; mis.unijos.edu.ng, look for application forms, click create account and select Remedial Science and enter all fields required using a valid e-mail address and password. After creating the account, applicants should log in again to mis.unijos.edu.ng look for ‘application forms’ and then click ‘continue registration’. 4. On receipt of the confirmation SMS and or email, the applicant logs in with his/her account/details or e-mail and personal address to view his/her completed application and print a copy for reference purpose.